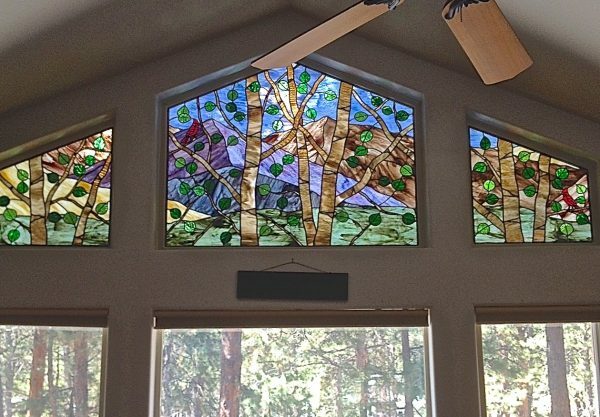 Stained Glass Austin specializes in the design and manufacturing of painted glass windows and artwork. 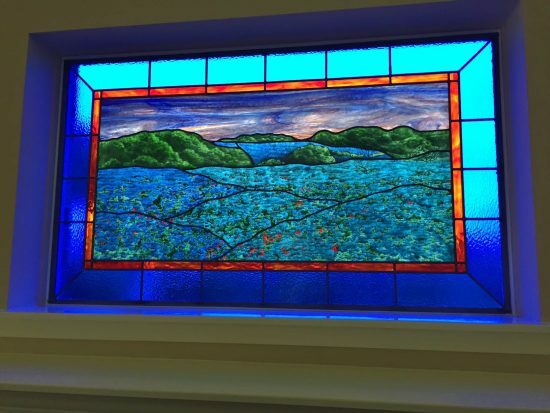 In the past, we’ve created beautiful painted glass installations for Austin area churches, homes, and even commercial properties like hotels and restaurants. Our artisans are some of the most skilled glassmakers in the country and are very talented when it comes to the techniques and skills necessary to produce painted glass. Painted glass is one of the most detailed and intricate types of stained glass. It can sometimes take a longer period of time to create painted glass because there is a lot of work involving hand painting fine details, but the end result is worth it. Painted glass is colorful, vibrant, and rich in depth and texture. It creates a stunning focal point in the room and can even be used for adding privacy to particular areas of your home. 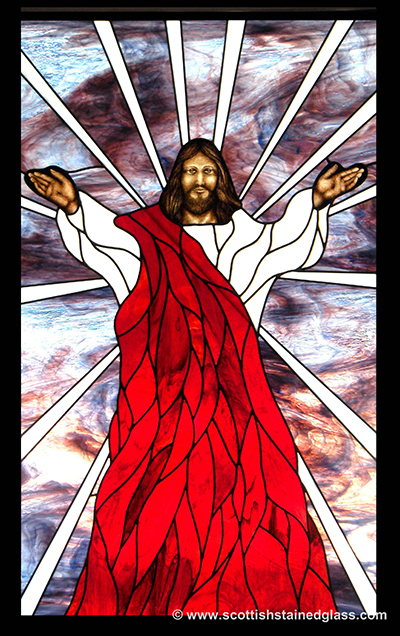 At Stained Glass Austin, we receive a lot of requests for painted glass that involve religious designs for churches and other houses of worship. We are always happy to partner with church board members on these projects because it feels good to give back to the local community and we generally create new, lasting relationships along the way. We offer both new construction and restoration for painted glass windows and in the past have even been able to fix panels very damaged by hail or deterioration in the leading. 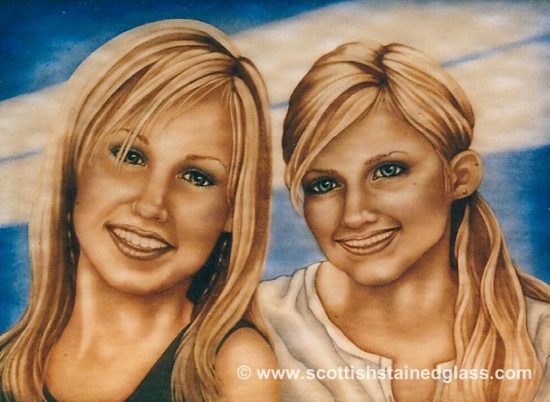 In addition to religious projects, we also have the ability to produce beautiful, lifelike painted glass portraits and landscapes. Natural scenery, flowers, and family photos look stunning when they are turned into a painted glass panel and are the perfect gift for a loved one or family member or even hanging in your own home. If you’re interested in obtaining a painted glass panel for your Austin home, church, or commercial property, please contact our office. We can get to work right away on designing a beautiful piece of artwork for you and your loved ones to enjoy!